Aristocrat gaming has brought quality slots to gamers since 1953 and is a staple gaming provider in 90 countries. If you have ever played an Aristocrat slot game you know that they are modern classics in every way. Each game focuses on a unique design and is host to innovative features that set this company apart from the many others. 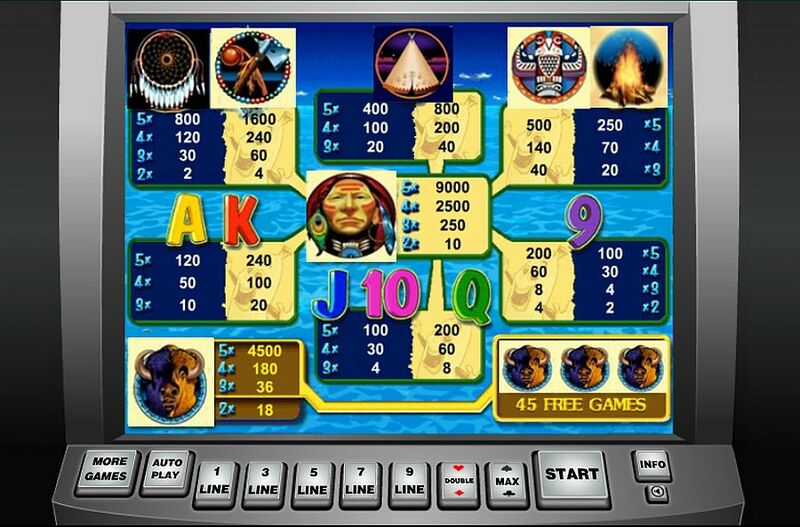 For the free online slot play Aristocrat has created another powerful gaming experience in Indian Dreaming. 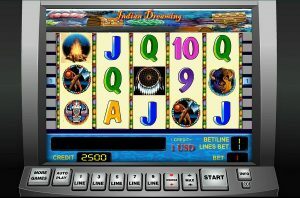 Indian Dreaming is a Native American Indian themed slot game that transports you into the world of ancient culture and mystical spirit guides. 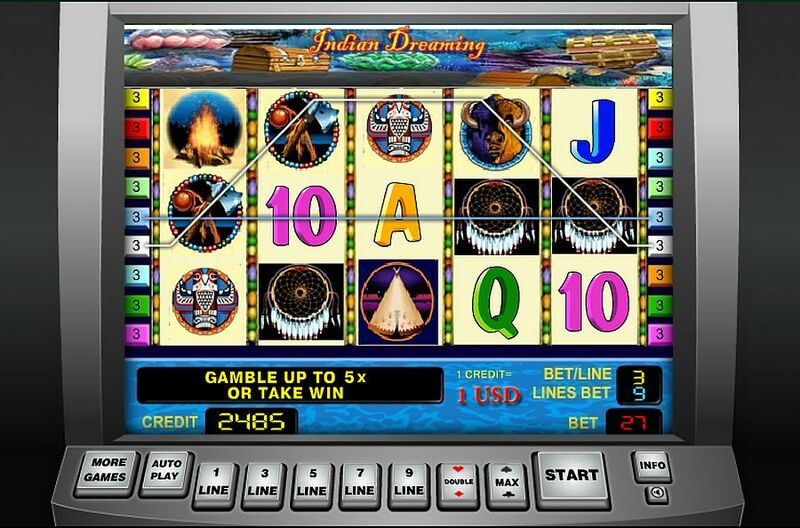 You will get lost for hours in the special world of Indian Dreaming and will love the ride as you hunt for big winnings and jackpots. This game has been a fan favorite for around 14 years and continues to impress with its style, functions and overall positive experience that it brings to the beginner and veteran alike. Sit back and enjoy the ride as you take part in the tribal and nature themed Indian Dreaming. The theme of Indian Dreaming is one of Native American culture and design. You will see familiar icons such as the Indian Chief who appears like a shaman, his head set against a dreamcatcher background. His face is painted in traditional Native American paint and you will be called back to the era of Old America. The colors in this game are easy on the eyes and focus on purples, blues and yellows while including a pleasant overall color scheme. The background appears to be set in an underwater world with treasure chests and pearls making this a game quite different from other similar ones. 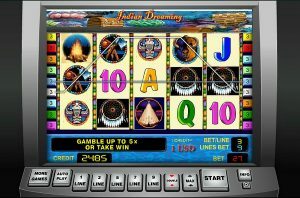 Icons you will find in Indian Dreaming are the tomahawk, the Indian Chief, a totem pole, a bonfire, and the usual slot machine symbols like the Queen and King. Below the main screen is a functional menu that is silver and blue. There are no excess buttons to confuse you. Each one is placed to achieve maximum ease of use. 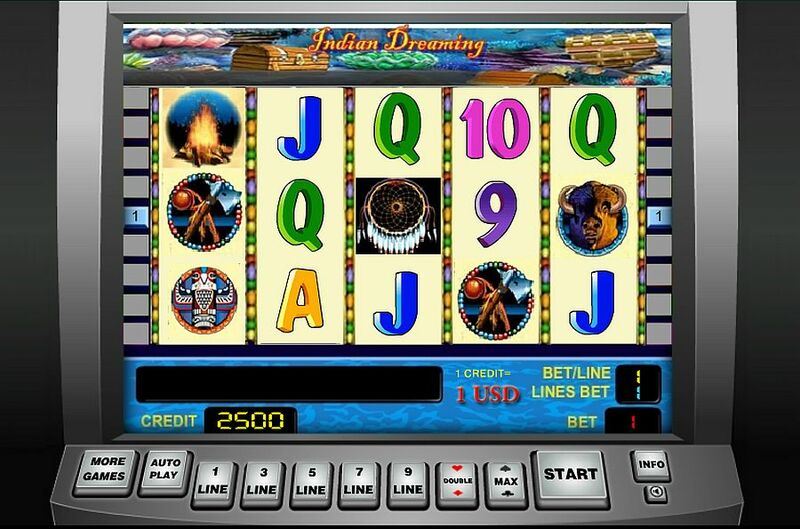 Indian Dreaming is like many Vegas slots in that the goal is to match different icons on the screen in order to hit a jackpot. Any two symbols appearing next to each other designates a win. That means that you will spend less time losing your coins and more time collecting more. There are 243 different winning combinations, and bonuses in this game are common as well. 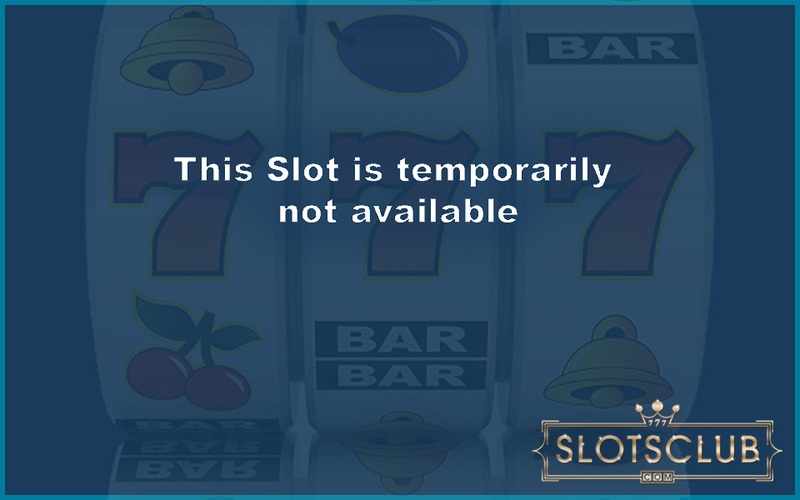 The menu buttons below the slots include your credits, bet per line and winnings from your spin. 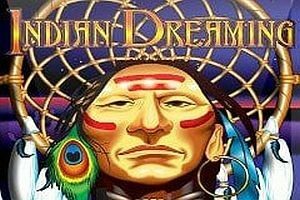 If you are looking for a classic game that has won over a large audience for years Indian Dreaming will fit that role. 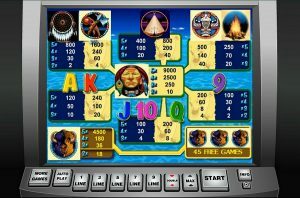 It is a dependable and fun game that hearkens back to the old days of slot machine gaming while staying fresh and exciting. Few modern slots can boast the reputation that Indian Dreaming has. It has been mimicked and copied but only the original can satisfy. Aristocrat Gaming has done an excellent job in maximizing fun in this Vegas style slot game. Head over to SlotsClub.com now and find out what has enthralled thousands of enthusiasts for the past 14 years. Do not miss out on giving Indian Dreaming a spin.